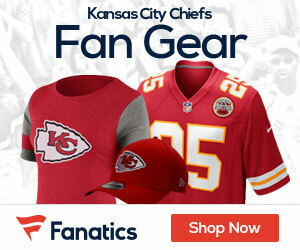 Chiefs rookie Justin Cox, a former Mississippi State player, was arrested and charged with aggravated domestic violence, burglary of a residence and trespassing, Aaron Wilson of the National Football Post reports. Cox was arrested and charged with aggravated domestic violence and burglary last November. 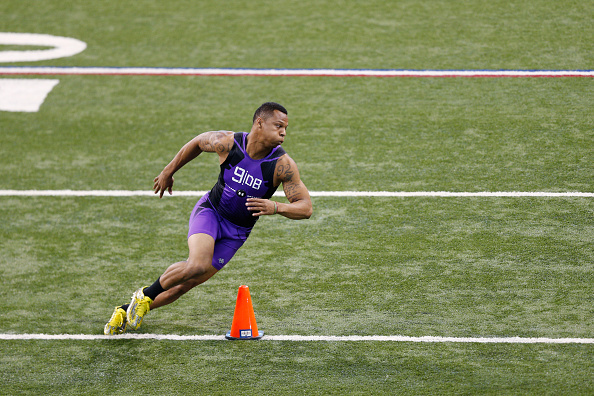 Cox ran the 40-yard dash in 4.36 seconds at the NFL scouting combine. Cox was signed as an undrafted free agent in May.